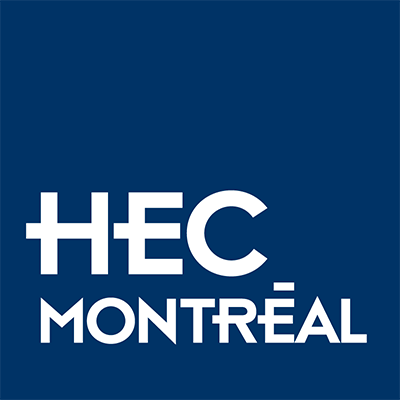 HEC Montreaal is a French-language business school located in Montréal, Canada. 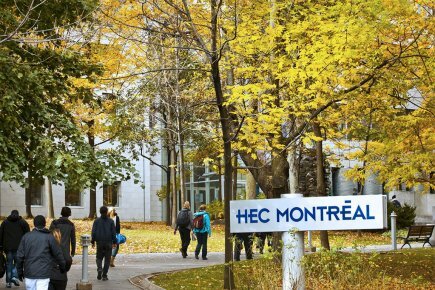 Since its founding in 1907, the School has trained more than 78,000 students in all fields of management. 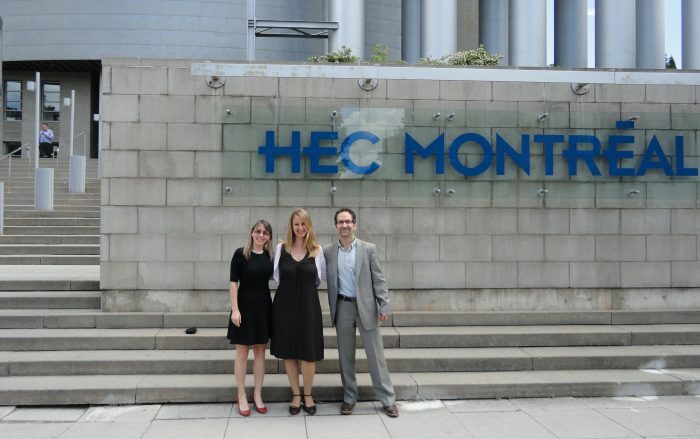 HEC is the business school of the University of Montreal. 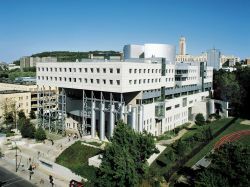 Studying here is the best decision. 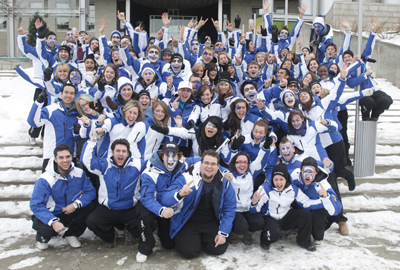 I am glad that I took admission here.